Please complete the Bus Reservation Form if you need transportation for field trips. Forms should be completed 30 days in advance for out of town trips and 10 days in advance for in town trips. A Student Trip List needs to be turned in to the Transportation Office 48 hours in advance of the trip. Our Transportation Department provides safe travel to get our students to school and back home each day. Each child who rides a school bus to and from school will need to have a bus slip. Please consult the Bus Procedures for more information on obtaining a bus slip and what students should know about riding the bus. Bus routes are also available for your reference. Please consult our District Health Handbook for information on transportation services for students with special needs. If you have any issue with student transportation, please contact our Transportation Department at (870) 864-5005. Be sure to check out these Bus Safety Tips if your child rides the bus each day. Each child who rides a bus to and from school will need a bus slip. 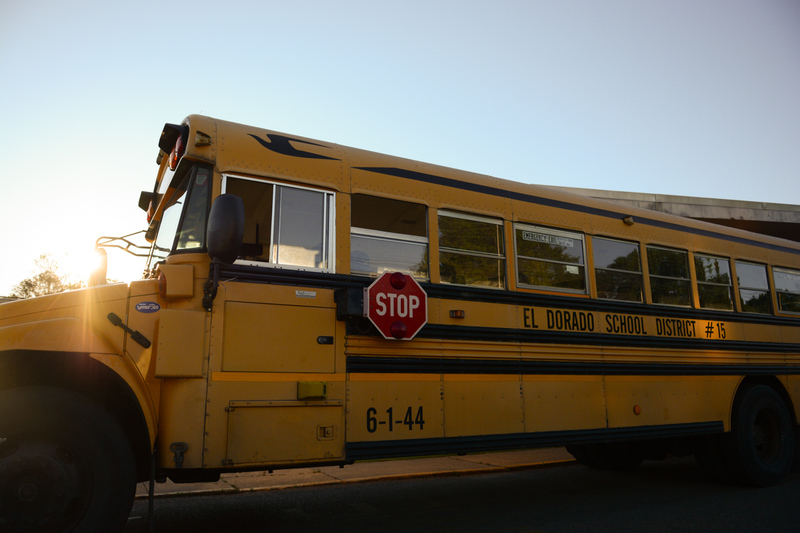 Children are allowed on the bus without a bus slip during the first five days of school. The bus driver will give the child a bus slip to bring home. Parents need to complete the slip form and have the child return it to the bus driver no later than August 21st. After August 20th children will not be allowed on the bus without a bus slip. If a child does not ride the bus during the first five days of school, a parent will need to come to the Central Office beginning August 21st to get a bus slip. Bus routes are available here. If you have questions about your child’s bus route, please call the transportation office beginning August 6th to check on the bus number.